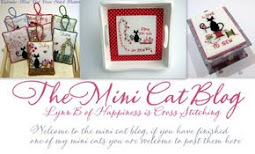 Winner of MIni Cat giveaway announced and May mini cat stitched. Hello everyone, I have been stitching my mini cats again and today I announce the winner of the mini cat giveaway. 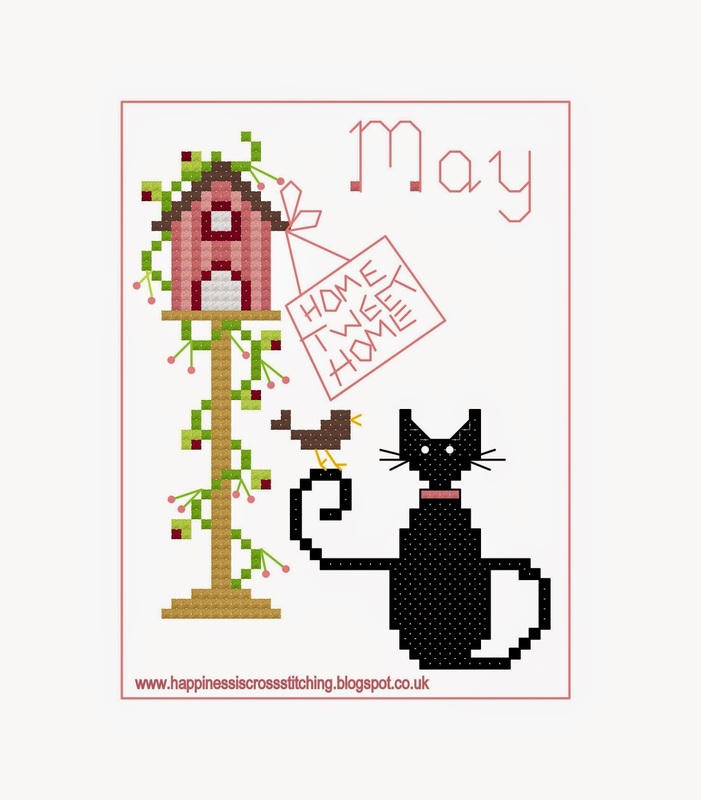 Hi everyone, I was in the mood for designing May mini cat and got it finished sooner than I first thought, click on this link which will take you to the page. 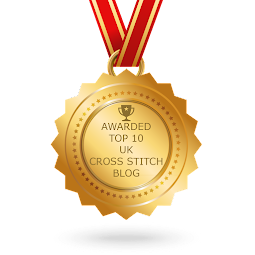 It is such a lovely day outside today, the sun is shining and the weather is just perfect to go for a walk in the hills close to our home, but before I do I thought I would show you a sneak preview of the blog hop I have signed up for. Hello everyone, today is Meet and Greet day! 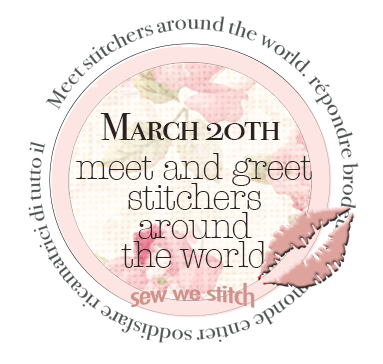 This idea was from Mdm Samm at Sew we Stitch blog here, where you can see a list of bloggers that are involved in the Meet and Greet. Well, we introduce ourselves to new readers, talk a bit about ourselves and show at least three photographs of our favourite finishes. 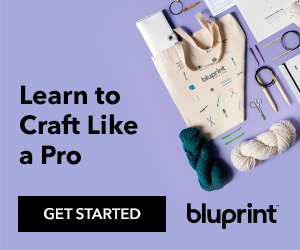 I have been cross stitching for 28 years, I also design cross stitch patterns, in particular my free mini cat designs, that are available on my blog and in my Craftsy store here I also love dressmaking, crochet and polymer clay modelling. 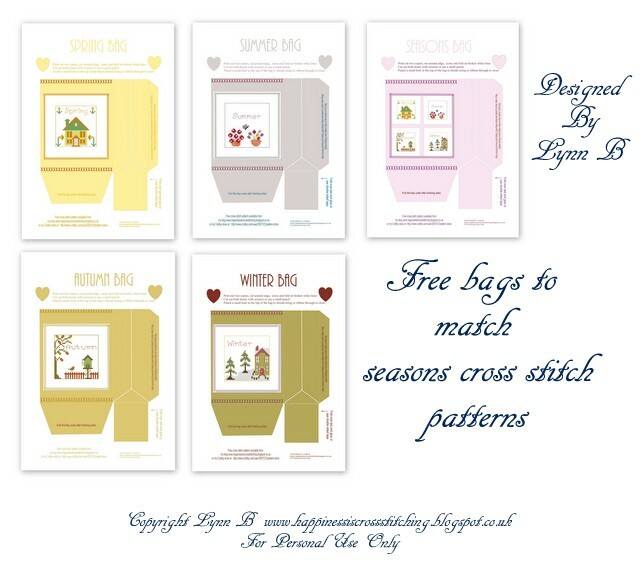 I frequently finish my cross stitches into boxes and show my tutorials on my cross stitch finishing blog. I apologise to my regular readers but you have probably seen these photographs before. This is my handmade box and toblerone needlecase with accessories, they were made from a flat piece of card and finished into these stitching items. This little pink set is another of my favourite boxes. I really enjoyed making this little selection. One of my favourite mini quilts, I stitched this using a pattern from Bronwyn at the Red Brolly Blog. I made matching tags and sent this to a partner in a gift exchange. Hi everyone, it was my sister's birthday this week so I decided to make this box as a keepsake gift. 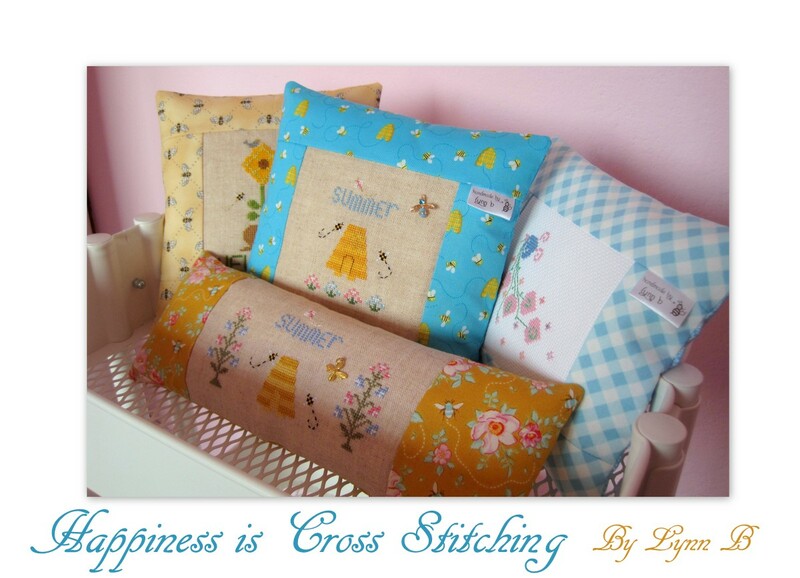 Hi everyone, I thought it was about time I put together a small giveaway, included is this little pillow hand made by me together with some cute matching gift tags designed by me in Photoshop Elements. Now closed!